Yes, I have been remiss in maintaining this website. Three shoulder surgeries over the past three years has limited my activities…all around. Yes, three surgeries for two shoulders…baffles science. I have been able to lend my voice to various political campaigns and initiatives which has helped maintain my sanity and sense of purpose. I also was able to squeeze in, between rehabs, my latest CD, “We Marched Down This Road Before”…of which I am very proud…thanks to the technical, production, and musical talents of my usual music partner, Greg Deer and Devin Rice, Tammy Kennedy Rice, and cellist extraordinaire, Siri Bardason. “We Marched…” is available at https://store.cdbaby.com/cd/garykanter3. So, with great anticipation, trepidation, and two new shoulders, I’m getting back in the game! My second appearance on former KRAB-FM veteran Phil Andrus’s folk show in Port Townsend. My brothers and sisters working hard to build a world of social justice and major supporters of Washington’s farmworkers union (FUJ). Main musical guest is Correo Aereo, http://www.correoaereo.us/, an award winning multi-instrumental and vocal Latin/World music duo; performing traditional music of Venezuela, Argentina & Mexico. 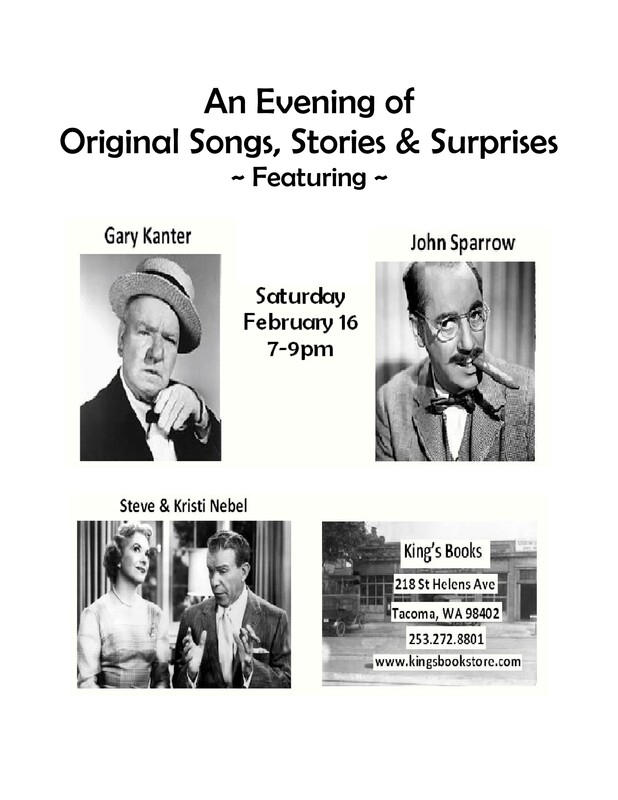 I’ll be there to sing “Ballad of Sakuma Farms” and one or two other ditties. OK…so my friends have been urging me to come to the party in the tri-cities. So this year I took ’em up on it. Buddies JW McClure, Greg Deer, Mike Dumovich, have played at this event since its start. No better way to celebrate Labor Day! Delighted to be sharing the evening with Mike Antone and Camelia Jade, who provide a delightful blend of North and South American folk music. Mike can also nail Neil Young like nobody’s business. Returning to my favorite independent Seattle book store cafe for rare evening concert. There will be the usual Secret Guest who is so secret, even I don’t know the identity. Our annual spring tradition in which we honor the great songwriter/activist through his music and raising funds for an appropriate cause. Stay tuned. Joan was the only one to step up to oppose serial turncoat Rodney Tom in the senate primary election. She invited me to sing “The Ballad of Rodney Tom” at her campaign kick-off…but when Brother Tom dropped out to tend to his kidney stones…the power elite settled on excellent law maker and superstar Cyrus Habib to run for Tom’s seat and Joan to replace Cyrus. In any event, I will still be there because Joan deserves support for having the brass to step forward…and her views are consistent with our shared vision of the Democratic Party. My first show at the Eastside’s oasis of culture since Kevin and Anita assumed ownership from Clint and Sara. We will be raising funds for local Democrats. Come and enjoy the music…special guests to perform. Back to the Black Dog in the foothills of the Cascades. My first performance in my new home community of Camano Island produced and hosted by the legendary Rev. Chumleigh in the nearly as legendary South End. No, I am not a left-handed guitar player, despite the pic. We’ve been there for all of them! Dumovich, Deer, McClure, and me. No better way to spend Labor Day. One of the most fulfilling parts of my life is hooking up with Rosalinda Guillen and her group of social justice activists in supporting the farmworkers of Skagit Valley in their firght for justice with Sakuma Bros. Farms. It is a great honor to have been asked to perform at this event. My third visit to the Joe Teehan’s local progressive talk show, to showcase my new CD, “Forever Vigilant” and the upcoming release party/farmworkers union fundraiser in November. We’ll be joined via phone by Edgar Franks of Community To Community Development. “Forever Vigilant” CD Release Party/Fundraiser for Familias Unidas Por La Justicia, Farmworkers Union. Occupy Seattle, Music in Redmond at one of the premier venues in the area. Enjoy organic food, coffee, and people. Join Casey Graham, Bill Curtis, me, and a few possible surprise guests as we share Phil’s songs and stories of his life. King’s Books is one of the favorite venues for social justice music, poetry, and literary readings. “Progressive Democrats”Martin Chaney will be hosting the creation and first meeting of Progressive Democrats of America.” I will be performing a short set after the potluck dinner…some say a poor scheduling choice for the digestion. Join JW Sparrow, and Steve & Kristi Nebel, and me as we share original and semi-original songs of peace, justice, change…you know the drill. This a five-day Children’s (K-8) series Cassandra Music is helping to produce with the Chalet Arts Showcase Theatre during Mid-Winter Break. On loan from his Los Angeles home for a few Seattle gigs. Join us at the Eastside’s oasis of culture and organic things. I will be doing an early set prior to heading up to Ballard for the Phil Ochs show. 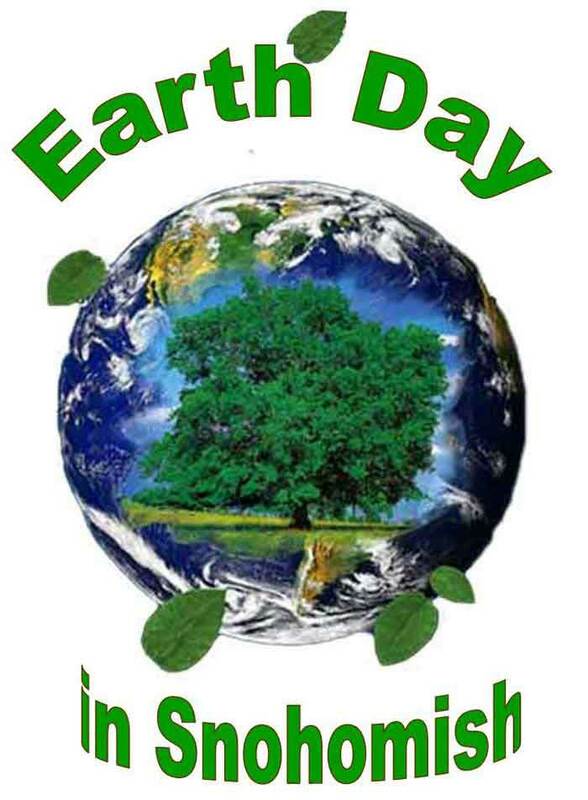 Can’t think of a better way to spend my birthday than performing at Earthday in historic Snohomish. Joining old friends Greg Deer and Mike Dumovich to either honor the Earth that spawned me or enact retribution. Only the audience will judge. Come join us and decide for yourself! “Second Annual Buzzard Appreciation Day!”A day-long festival of music, poetry, and various performing arts in recognition of the Couth Buzzard’s contribution to our community’s culture and arts community. Stew Hendrickson will host the day program 10:00-5:00pm. It’s been a while since my last showcase with Chris Klimecky’s incredible group. I’ll be partnered with old friend Rebecca Cohen and Seattle newbie Oliver Rosenthal. And, what can be better than doing it at the Buzzard? Being invited to perform at this event might be the greatest honor of my musical life. Gracias a todo! I met this remarkable Latino trio at an event we shared sponsored by “Los Nortenos Writers” last Oct. They are a marvelous blend of instrumentation, harmony and…well…music! They have a strong social justice message and perform songs of Chilean folksinger and martyr, Victor Jara. Those familiar with Phil Ochs, know how important Jara’s friendship was to Phil, and the toll it took when he was murdered during the US-backed military coup that was responsible for the death of democratically-elected President Salvador Allende. Between preparing our house for sale, Rosalie Sorrels’ 80th Birthday Party, recording “Right to Work is Wrong”, and preparing our house for sale (! ), June wasn’t much of a performance month…as will be July. Once again I am invited to open for a touring performer by series maven Lainey Ballew in Sammamish. Alan is new to me but after listening to some of his music and humor…let’s rummmmmmble! Occupy CEHKC!, a coalition of the homeless organizing efforts of SHARE, WHEEL and Nickelsville, has a two-day event from noon Tuesday July 23 to noon Wednesday July 24. Tuesday schedule: setup at noon; rally at 5:30 pm,with speakers and music; community dinner at7 pm; Homeless Remembrance ceremony at the Tree of Life at sunset; solidarity sleepout overnight. Wednesday schedule: 7 am march to Occupy the meeting of the Governing Board of the Committee to End Homelessness in King County. Music begins at 5:30 on Tuesday 7/23. Host Joe Teehan contributes to air pollution by having me as a guest for a full hour. Will be traveling with my venerable compadre, activist, poet, musician, and former Shakespearean actor, Jose Carillo. 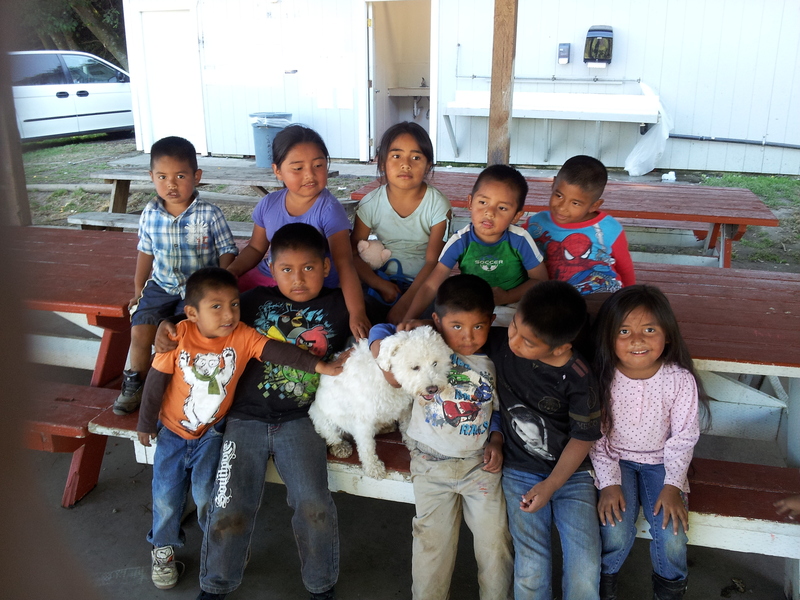 Along the way we will check in with the striking farmworkers at Sakuma Farms to see how we can help. Stay tuned. I will be performing “Right To Work Is Wrong” at the banquet Friday evening.A huge honor! For more information, call 206-281-8901. Musicians, poets, and activists gather in Bellingham to celebrate the courage of the farmworkers in Skagit County who are engaged in contentious negotiations with Sakuma Bros. The company has intimidated and threatened…but spirit of the “huelga” remains strong. 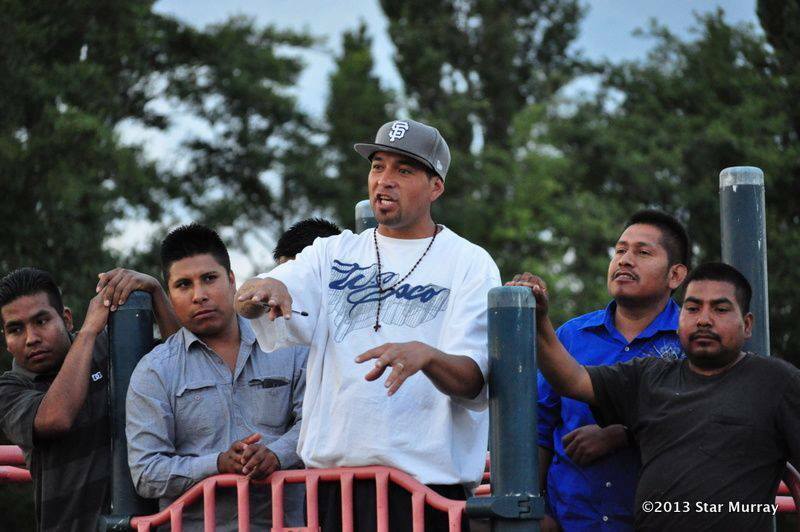 The event is designed to raise community awareness of what the negotiations are really about and to raise money for the farmworkers and Community To Community which has been a critical spiritual, technicall, and financial resource throughout the process. Joe Teehan, host of The Joe Show and news anchor on AM 930 Progressive Talk KBAI, will serve as emcee. For further information and to donate clothing and children’s items. , contact Malora Christensen at (360)756-2478, maloracc@gmail.com. Mike Dumovich, Greg Deer, JW McClure, and I return for our third consecutive appearance at this new annual tradition. No better place to celebrate Labor Day than with the folks who do the work! On 9/11/73, the Chilean military with support from our CIA and under the direction of Henry Kissinger, overthrew the democratically-elected government of Chile and murdered President Salvador Allende. Thousands were rounded up, tortured, and killed. Among those numbers was Victor Jara, known as the “Pete Seeger” of Chile. 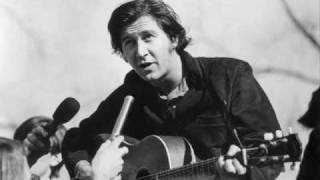 My knowledge of Jara came through my own musical inspiration, Phil Ochs, who became friends with him while visiting Chile. According to Phil’s sister, Sonny, Jara recognized Phil on the street and invited him to sing for a group of miners. Phil sang “I Ain’t Marching Anymore” while Jara translated. Jara’s murder at the hands of the bloody coup was a major blow to Phil and, it is said, contributed to his downward mental spiral that eventually led to his suicide. This sad event in the history of both our nations will be recalled Friday by a group of musicians, poets, and activists. Join us. Last month we held a benefit concert for the valiant striking farmworkers who are in an economic fight for survival with Sakuma Bros. Farms in Burlington. We raised $1600 for the workers and Community to Community Development, the social service group that has been underwriting their efforts and serving as their voice to the community. Now we are bringing the fight to Seattle. Come join us and add your voices and money to this worthy cause. Viva la causa! I will be joined by super songwriter-singer Jean Mann as we support one of the best congressional reps in the biz, Jim McDermott. Hosted by the The 35th Legislative District Democrats as part of the Washington State Democrats Central Committee meeting in Shelton. Featuring Shannon Beck, Mike Dumovich, Gary Kanter, Dan Roberts! With Special Guest: Joe Hill!!!! My first time at this gas-station-turned eatery and retail mecca for western wear. Also my first time sharing the evening with Ed Moda, Tom Armstrong, and host Kate Phillips. Join us for the second annual Phil Ochs tribute night to benefit the new Folk Relief Emergency Team (FRET) to provide financial and other support to members of the Puget Sound-Area folk community in crisis situations. Phil was arguably the voice of the 60’s. His songs such as “I Ain’t Marchin’ Anymore”, “Power and Glory”, “Draft Dodger Rag”, “Small Circle of Friends”, are just a few of the classics that served as the musical score for the era. Once again we honor his memory not only by celebrating his music but by raising money for a worthy cause. We know he would like that. Maria Mannisto, Reggie Garrett, Arni Adler, David Russell, Robin Holcomb, Orville Johnson, Jim Page, Mike Dumovich, Jon Hyde. My buddy, Steve Beck and I help turn Rep. Liias’ sure re-election into a nail-biter. Stay tuned! This is one of the most user-friendly venues in the Northwest. A multi-age cafe and bookstore which celebrates diversity and multiculturalism. The Joe Hill show has been postponed to an as-of-yet future date. The Joe Hill show has been postponed to an as-of-yet future date. Instead, we will be having a fundraiser for the legendary Rosalie Sorells who is having some health issues and is unable to travel and perform. This show will feature the exceptional talents of Kate MacLeod, Kat Eggleston, and Mark Graham. I will be joining them…probably to park cars and take beverage orders. Saturday, June 30, 7-9:30pm … Suggest $10 donation. Our second fundraiser for the legendary Rosalie Sorells will be at the iconic King’s Book Store in Tacoma and will feature Kate MacLeod, Kat Eggleston, and me. http://www.kingsbookstore.com … Suggested $10 donation. With union bro Steve Beck! 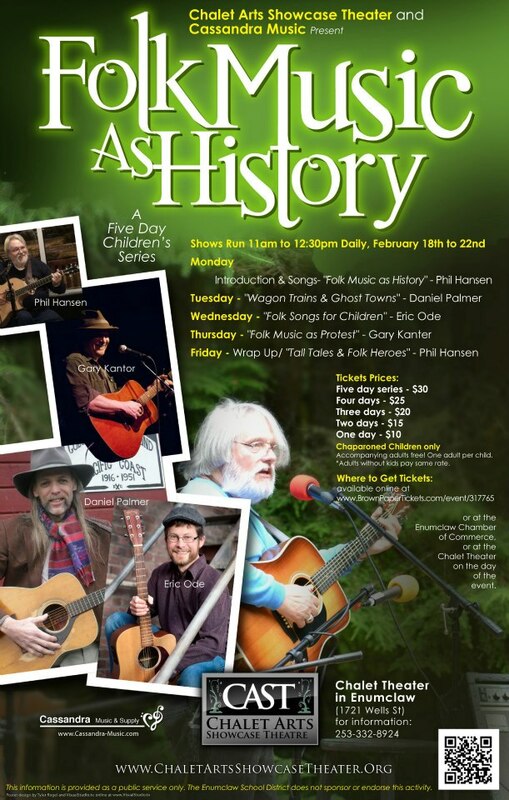 Joe Hill Comes to Snohomish County! Join our regular and guest performers at this incredible community-driven venue. Due to major scheduling conflicts “Joe Hill Returns to SoulFood “will be postponed until further notice. Instead, Join my buddy, the great JW McClure, the proverbally lovely and talented Anita Ensley, and me for an evening of songs and stories at this iconic venue and cultural oasis in beautiful downtown Redmond. 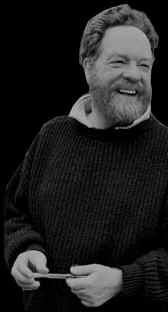 Joe Hill Returns to SoulFood! Joe Hill Comes to Tacoma! To Benefit 8th Congressional District Candidate Karen Porterfield! My favorite and best-looking violinist and her fiance, Sean Michael Robinson, are delightfully musical as “The Summer Januaries.” Since I am adding age and gravitas…I have commandeered the evening’s title to best describe what our audience might expect. Enjoy them, folks, as I have heard the are heading to Europe in the near future. My giormously talented musician-singer-songwriter friend Steff Kayser has finally stepped into the limelight after making everyone else in the musical universe sound good. He has finally completed his first CD and will be debuting it at Egan’s. Steff will be backed up but many of the artists he has played behind in the past…with one notable exception…who will be acting as emcee. Joe Ingram is a one man social service agency, providing all manner of assistance to homeless men, women, and children throughout the greater eastside. 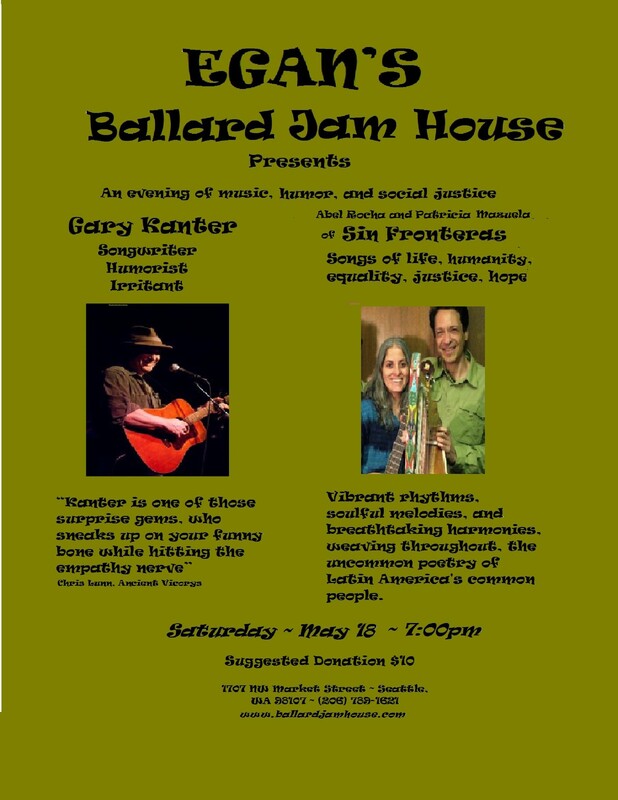 Come lend your support and hear some great music at Redmond’s oasis of enlightenment. I will be performing early in the program…but don’t let that stop you from showing up in time to get a good seat and indulge in organic coffee and mind boggling edibles! Due to budget cuts, the Seattle Public Library will be closed for an entire week. A community of concerned citizens have organized a week-long event consisting of thousands of donated books, activities, and music at a to-be-disclosed location. I will add my voice for an hour. Its back and being used against activists throughout the country. Time to stand together. I’ll be singing 6:00 pm on Wed.
One of the most listener-friendly places around! Listen to my pre-recorded interview on labor’s weekly program originating from Skagit Valley College. Yes, it is located in Mt. Vernon, hometown to broadcast vermin Glenn Beck…but where else could it matter more? Moderator Rich Austin, retired ILWU tests me with such devastating questions as “Tell us about your background…”and “Who were your musical inspirations?” Then I get to play three songs. End of interview. Don’t expect a lot of wisdom and insight. What an honor to be invited to this event sponsored by Los Nortenos Writers. Live music, drama, & comedy. I suppose I fit into one or all of those categories. I’ll be along sometime Tues., time to be determined! My buddy, Pete Tomack, germinated this idea and “invited” me to help organize. And host. So join Pete, the Clef-Tones (Steve Beck, Steff Kayser, Steve Peterson, Ron Dalton, Peggy Sullivan), , and me…as well as a few surprise guests in raising money for the voice of the low-income and homeless members of our community. 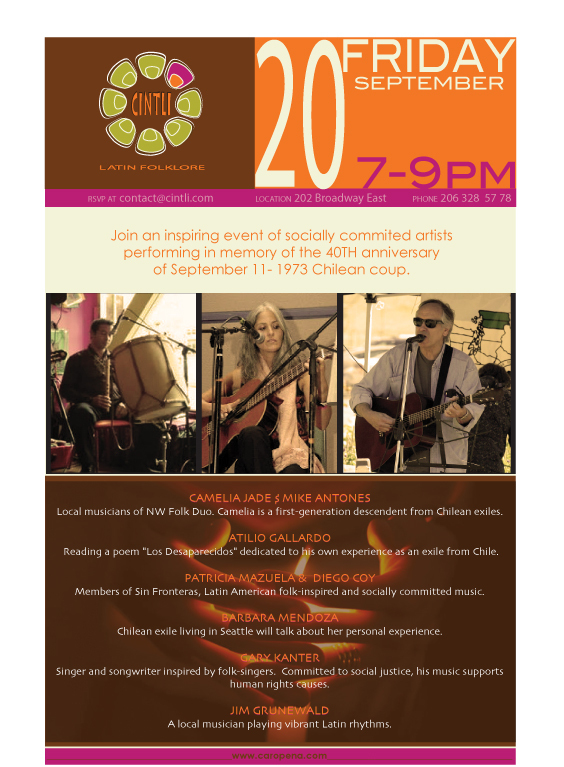 Paul Sandoval and Kathe Davis hosted the original party last spring, featuring a bunch of performers with original songs in the spirit of the Occupy Movement. Now they have prepared a CD of the event. Come join us for this blessed event. A day and evening’s worth of music, poetry, food, beer, wine, and organic coffee to celebrate the iconic venue’s relocation to this Greenwood address. My set is somewhere after 7:30. Join Steve Beck, Karen Blaine, and me as we use our weapons of mass instruction on the unsuspecting Democrats…and eat while we’re at it! The Laboring Chorus of JW McClure, Greg Deer, and me will be performing our original tunes and getting together for some traditional singalong labor songs. Rumor has it we will be joined by one multi-talented state legislator! Steve Beck and I torture a fresh batch of Dems with our weapons of mass instruction…and, of course, eat! Author Bill Adler discusses his new book about Joe Hill. I’ll be there to play a few of Joe’s songs and perhaps a few of my own. Featuring: Rob Kneisler, The Gloria Darlings, and me! Mike Dumovich, The Whateverly Bros., Laura Lagerstedt, and me present music from all eras of the labor movement from Joe Hill to Woody Guthrie, Phil Ochs, and beyond. Ostensibly a fundraiser for the 39th Dem LD, it could be the first in a series of performances throughout the state. This will be my first night at this amazing venue. I will be joined by my friend and union bro, Steve Beck along with a possible guest or two. Looking forward to my first event with SIS, which, is coincidentally a week after my show at Soul Food! Life is fun.